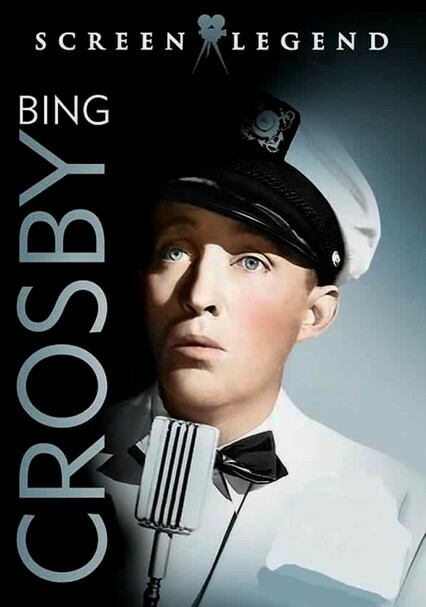 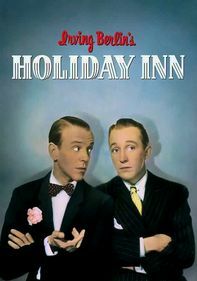 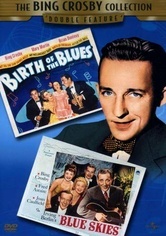 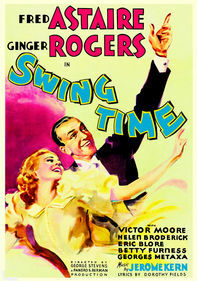 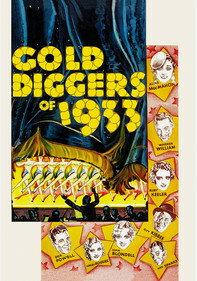 Legendary crooner Bing Crosby stars in this pair of lighthearted musical comedies. 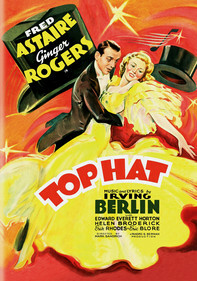 In Waikiki Wedding (1937), Crosby plays ad executive Tony Marvin, who's smitten with the Miss Pineapple Princess beauty pageant winner (Shirley Ross). 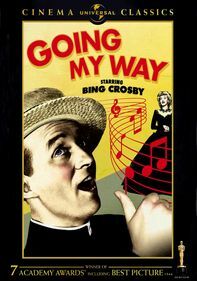 In Double or Nothing (1937), Der Bingle is one of four possible heirs to a fortune (along with Andy Devine, William Frawley and Martha Raye) -- provided that he can double $5,000 in 30 days by honest means.